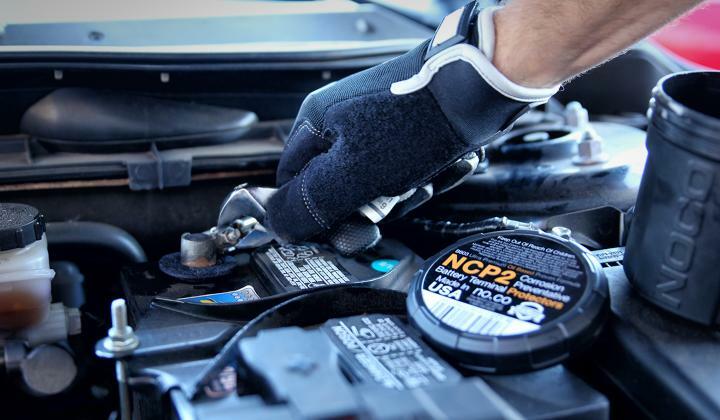 Read below for a guide on protecting your battery terminals with NCP2 washers. Properly prepare your battery before applying NOCO Terminal Protectors. Learn more about NOCO’s recommended process of preparing your battery. 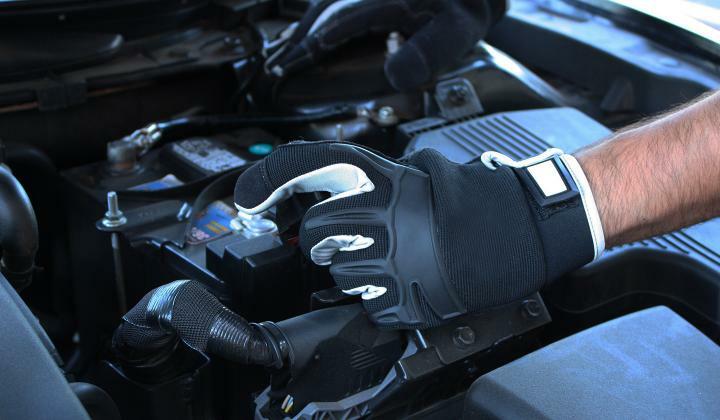 When working with car batteries, NOCO always recommends wearing heavy duty mechanic’s gloves. When dealing with acidic corrosion, it is also wise to use a pair of protective goggles as well. Place one NOCO NCP2 washer onto each battery terminal. 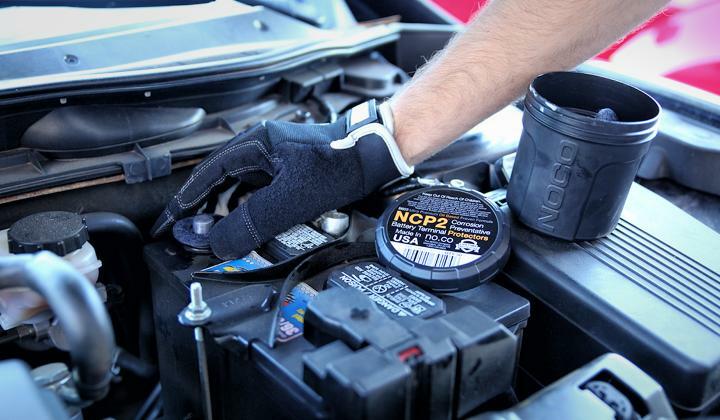 NCP2’s premium oil-based formula ensures long-lasting protection for your battery. 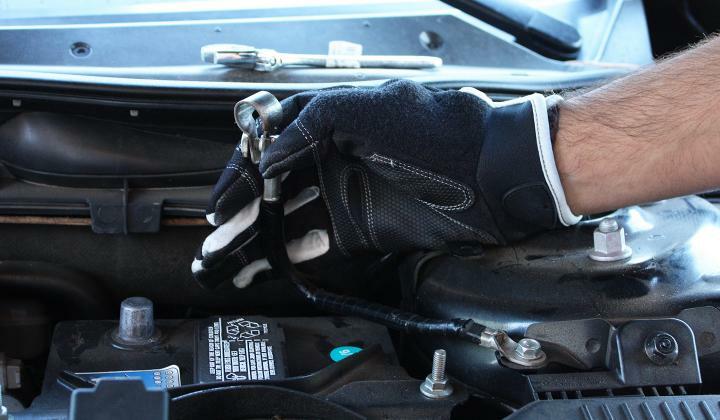 Reattach the terminal connector cables using a socket or adjustable wrench. Replace positive cable before the negative. Your battery is now protected from corrosion.